Beautifully illustrated by Savannah College of Art & Design alum Michael Ezzell, this deck of playing cards is packaged in a chic black box. 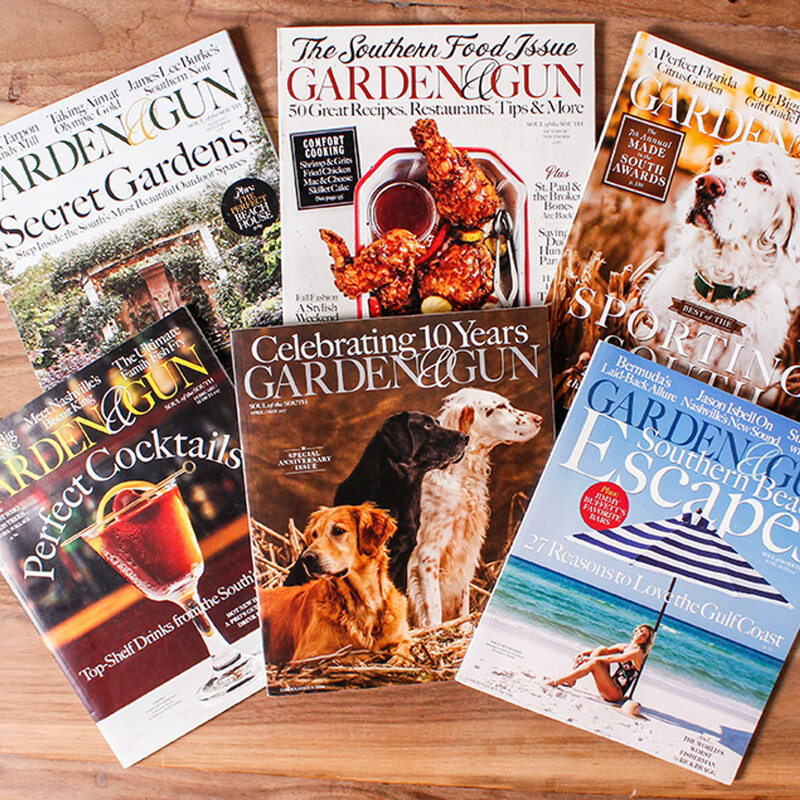 Show your Garden & Gun pride with our exclusive collection of signature items. Designed exclusively for us by Smathers & Branson, these hand-stitched coozies are made of genuine Italian leather and feature a playful heritage fox design. 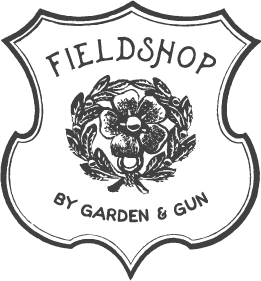 Cigar Sampler by Good Cigar Co. Duck Fat Caramels by Olive & Sinclair Chocolate Co.
Vermouth Olives by Jack Rudy Cocktail Co. Preserve the pop with these charming, hinged glass boxes—designed to keep your celebrative corks on display once the bottle has been emptied. This set includes a personalized note tag to commemorate the date, occasion, and spirit.